CARDZ TV: FALL CARD WITH NEW CTMH CRICUT CARTRIDGE "YOU ARE HERE"! FALL CARD WITH NEW CTMH CRICUT CARTRIDGE "YOU ARE HERE"! Hi guys! Today I've made a pretty Fall card with the NEW CTMH You Are Here Cricut cartridge, and the Cardz TV Stamp set "Simple Thoughts". Thanks for watching! To order Cardz TV Stamps "Simple Thoughts" click here! 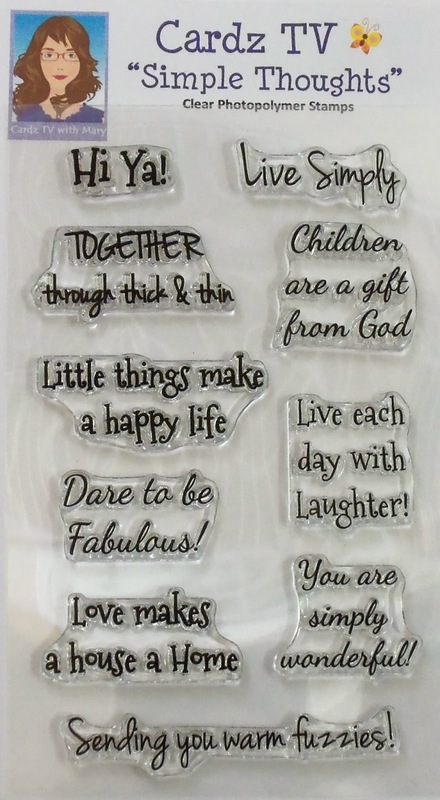 You can order the amazing CTMH Cricut You Are Here Bundle from Linda Caler, CTMH consultant, by clicking HERE and be sure to visit Linda's blog Here! Beautiful card, Mary. Love the warm Fall colours. Love your beautiful fall card! Looks like a great cartridge! Thanks for sharing. WINNER! JUST BECAUSE BLOG HOP!